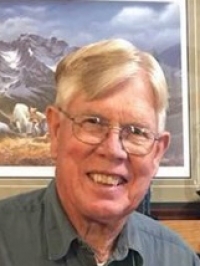 Waterloo – Kenneth Levern McCall, 82, husband of Elizabeth “Lib” Owen McCall, of Arnold Lane died Tuesday, January 1, 2019 at his home. 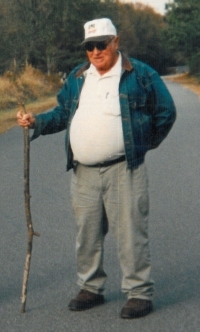 Honea Path – Ludy Clyde Phillips, 92, widower of Ruby Rogers Phillips, formerly of Rodgers Road, died Tuesday, January 1, 2019 at Abbeville Nursing Home. Hodges – Avery “Slim” Dean Ashley, 74, husband of Betty Powell Ashley, of Nation Road, died Tuesday, December 31, 2018 at Self Regional Healthcare in Greenwood. 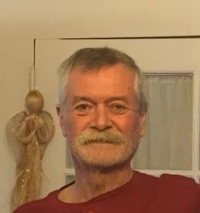 Ware Shoals – William Mark Fricks, 65, husband of Wanda Janelle Rhodes Fricks, of Simpsonville, died Friday, December 28, 2018 at St. Francis Hospital in Greenville. 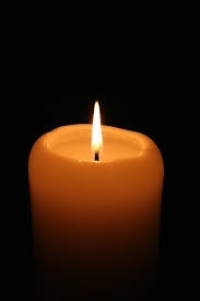 Donalds – Marion Virginia Lindsay Banks, 80, widow of Clyde Banks, of Bell Road, died Thursday, December 27, 2018. 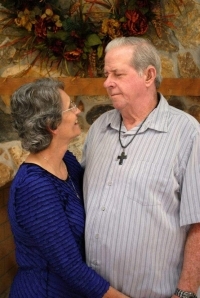 Belton- Jack Lester Holloway, 75, husband of Brenda June McCall Holloway, of 110 Clinkscales St., died Thursday, December 27, 2018 at his home. 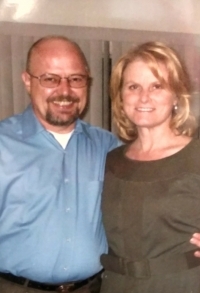 Buford, Ga – Peggy Jean Brown Roos, 56, wife of Freddi Roos, of Buford, GA, died Sunday, December 23, 2018 at her home. 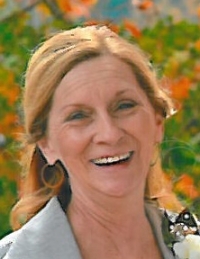 Honea Path – Elizabeth “Libby” Ann Wooten Holliday, 55, wife of John Holliday, of 189 Reeves Road, died Friday, December 21, 2018. 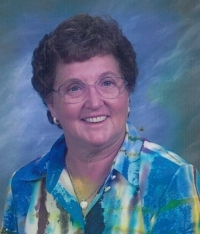 Visitation 1-2 P.M. Wednesday at the funeral home prior to the service. 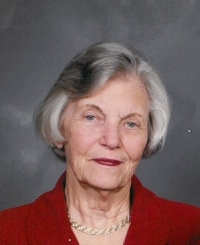 Ware Shoals - Dorothy “Dot” White Sullivan, 86, of Ware Shoals, SC, passed away on December 22, 2018. Dot loved the Lord, her family, her church, and her friends. She had a natural way of making everyone feel loved and special. She was an earthly angel who was beloved by all who knew her. 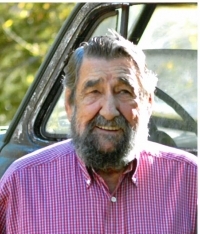 Hodges – Aubrey “Buck” Wyndell Everett, 97, of Hwy 25 North, died Friday, December 21, 2018 at Self Regional Healthcare.